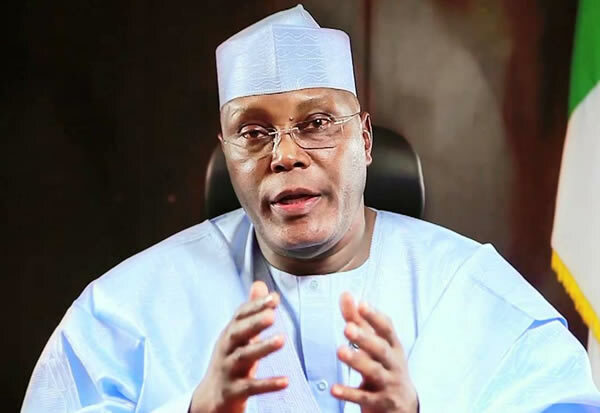 Atiku Abubakar, a former vice-president of Nigeria and 2019 presidential hopeful has said that he is the only candidate on the platform of the People’s Democratic Party that can defeat APC in the coming 2019 election. Atiku Abubakar has experience in both the public and private sector. As Vice President, my support for democracy is without match. My headship of the economic management team propelled the era of privatisation which stimulated the economy to grow at 7seven per cent annually. I have the ability to pool the best minds together to move the country forward and has proven that both in the public sector and my private businesses. I am a detribalised leader who sees Nigeria as his constituency. Atiku Abubakar is the one candidate with experience across the regions, states and local governments of Nigeria; he is not the candidate of one area or denomination. He has support across Nigeria – from youth, farmers and business people. The delegates of PDP, from across Nigeria will recognise Atiku as the one candidate who can defeat the APC and bring jobs and opportunities, unity, security and development to all of Nigerians.